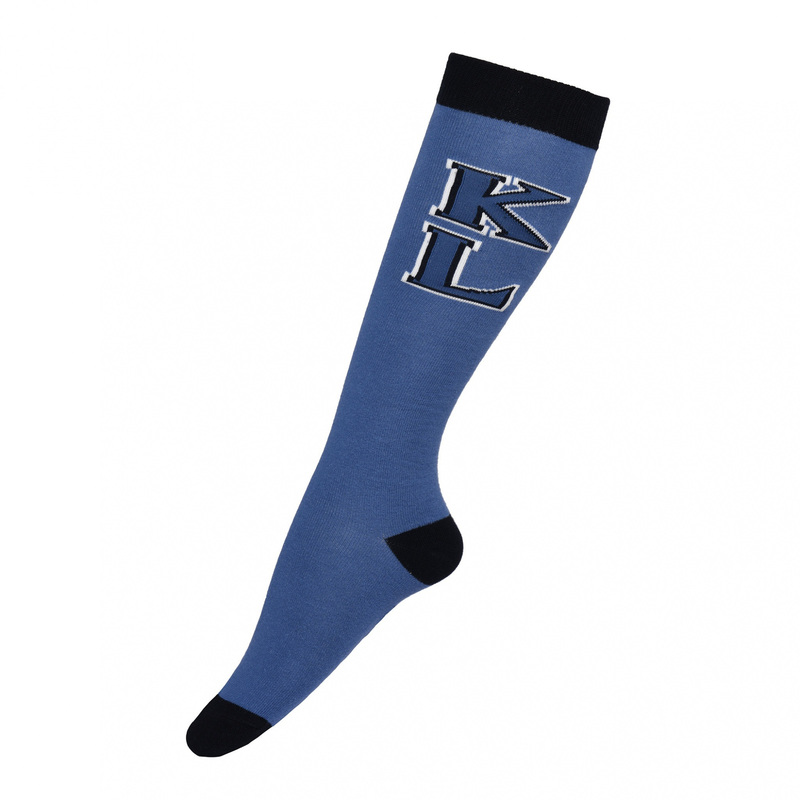 Comfortable knee socks made of jersey with 77% cotton. They have contrasting colour on toes, heel and welt. The socks are decorated with KL letters on the calf.